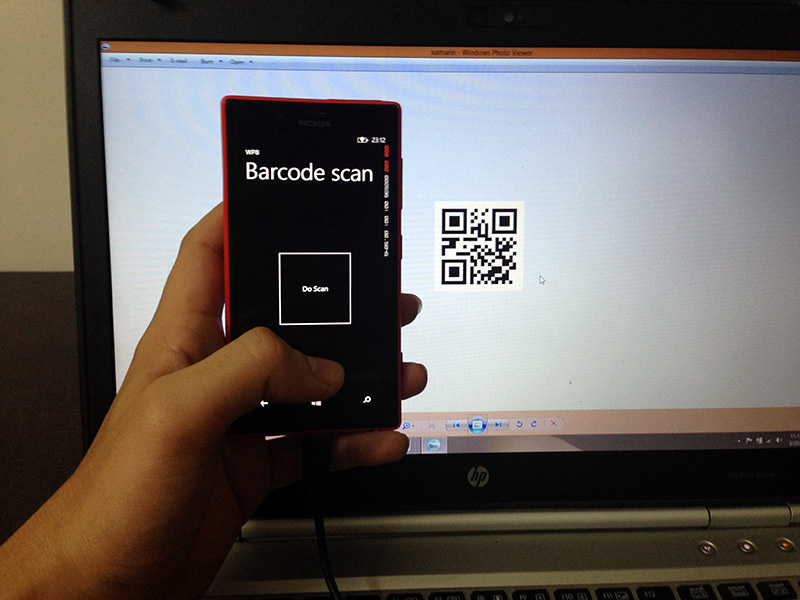 This article will demonstrate development of barcode scanner app for Windows Phone, iOS and Android. Xamarin got few good components such as Scandit and ZXing for this purpose. These components enables scanning of barcode with few lines of code. 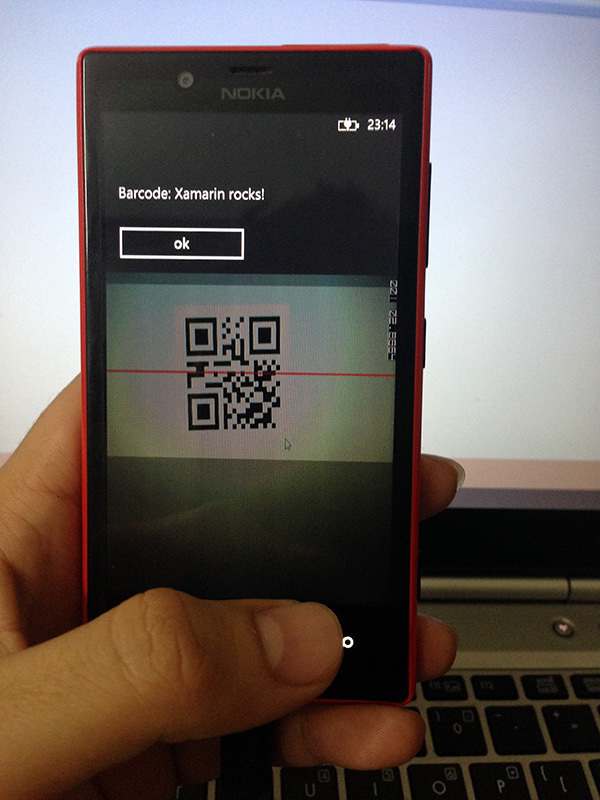 For this article, we will be using Zxing Barcode scanner library. The code that we will write using this library is going to be pretty much the same for all three mobile platform except that for iOS 7 and higher, we have option to use AVCaptureSession barcode scanning which is newly introduced in iOS 7. ZXing provides scanner as a View. It means that for iOS it is UIView, Fragment for Android and Control for Windows Phone. The default ZXing scanning interface is consist of just one horizontal red line in the scanning view with semi-transparent borders on the top and bottom of the non-scanning area. But you can customize the overlay by creating your own View for each platform. Also all barcode formats are monitored while scanning and you can opt in for the format to check by using ZxingScanningOptions to StartScanning method that we will code later. Let’s code for Windows Phone first and check the running app on my Lumia 720! 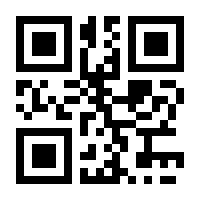 Create Windows Phone application project and replace LayoutRoot Grid with the code shown in Listing 1.0 below. Also add reference to ZXing.Net.Mobile nuGet package as mentioned in perquisites. As simple as that, we have one button and on click of it, it will invoke scanner. As per Listing 1.1, we have created MobileBarcodeScanner object. On button’s click, we call Scan method to scan barcode and then display the result in message box. Let’s hit F5 and see this small app in action. For iOS app, the code is same except that in constructor I check whether it is iOS 7 or higher so we can use AVCapture engine. Listing 1.2 shows partial code snippet for MyViewController. Note that I am creating all controls in controller file and adding it to view using View.AddSubView method. You can grab the full source code at the end of this article to try it out. For android, we will have following markup for the UI part in Main.axml file. The default created Activity1.cs has following code which is pretty similar to Windows Phone. You can download full source code here. 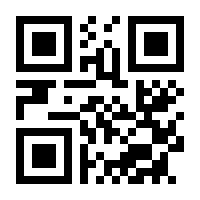 Some QR code to scan!